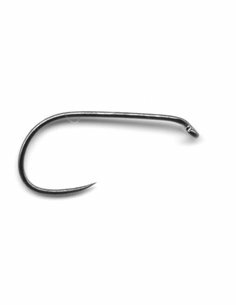 Barbless hook, Straight Eye, Forged. 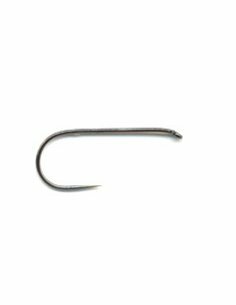 1 pack / 25 pcs. 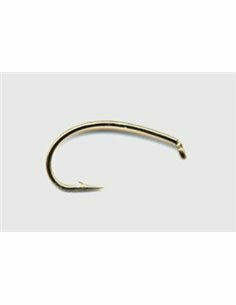 Shrimp &amp; Caddis pupa. Bronze. 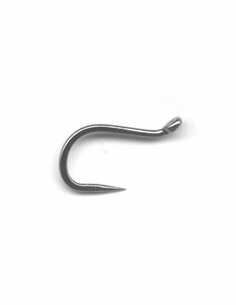 1 pack / 25 pcs. 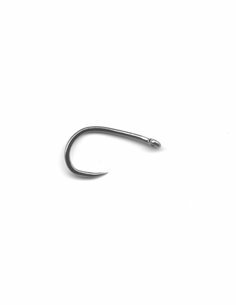 Barbless hook, T.U.E., Forged. Black nikel. 1 pack / 25 pcs. 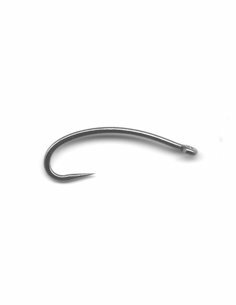 Universal Hooks DRy Fly, Perfect bend pattern, barbless equipped Black Nickel 1 pack / 25 pcs. Barbless hook Straight eye, Black Nickel, Forged. 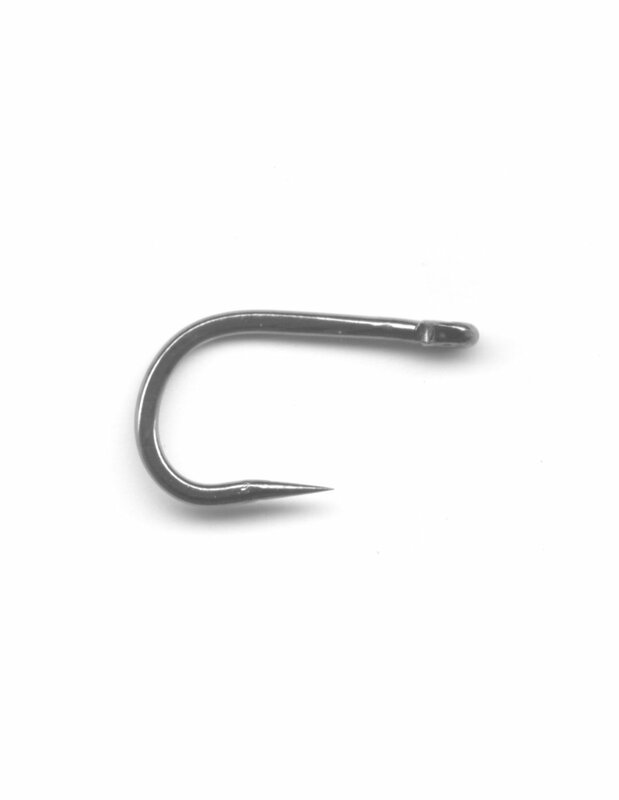 A variation of Iseama pattern with a keen bend. 1 pack / 25 pcs. 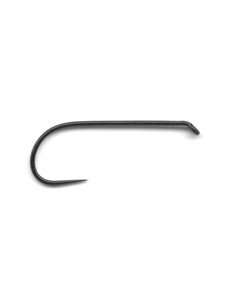 Barbless hook Non - forged, Black Nickel 1 pack / 25 pcs. 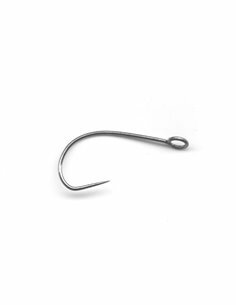 Barbless hook Straight Eye, Forged, Black Nickel 1 pack / 25 pcs. 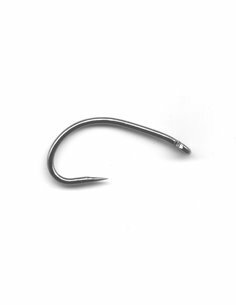 Barbless hook, T.D.E., Kirbed, Forged. Black nikel. 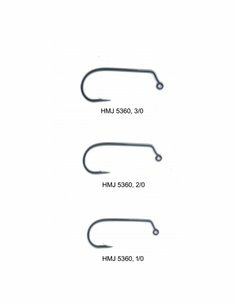 1 pack / 25 pcs.